When you need furnace repair, you want to call a company that you trust. One that will be there for you when you need them, and one that will repair your furnace quickly and affordably. We are that company. Our fast and reliable repair service is just one of the many reasons we are the Best Heating Company in Akron, OH. We offer the same high degree of expertise for our customers in need of boiler service. 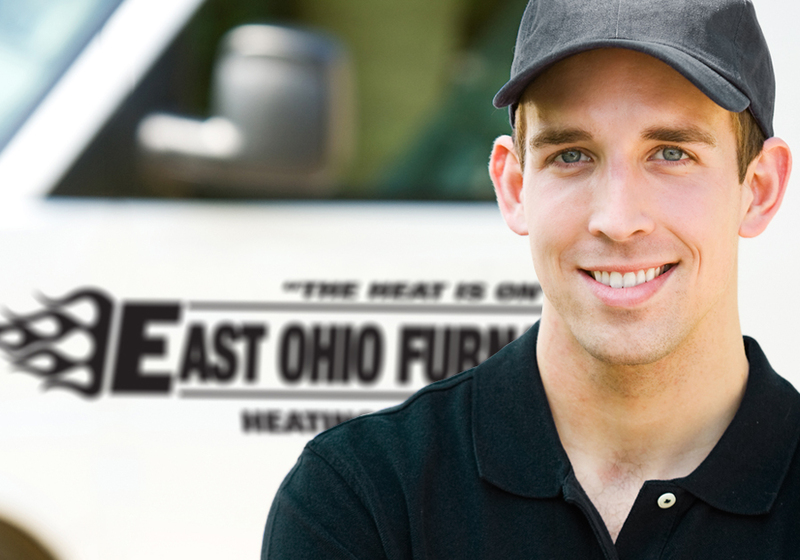 From routine maintenance to offering quick resolution to common boiler problems,our experts at East Ohio Furnace are here to help, 24 hours a day, 7 days a week. It is essential to our mission that our customers don’t spend one frigid winter day uncomfortable in their own home. Call us today or request an appointment online by clicking on the button below. We proudly service all makes and models of heating equipment regardless of age. We service all makes & models of equipment. Schedule a service or repair now. In need of a new furnace or air conditioner? Schedule an estimate now. East Ohio Furnace is a family owned and operated heating and cooling company proudly servicing Summit, Stark, and Medina Counties. Luxaire® is a premier line of high performance heating and air conditioning equipment, continually setting the standard in features and innovation since 1954. We are proud to carry their products. ©2019 East Ohio Furnace Co. All Rights Reserved. Website designed by ServLocal.